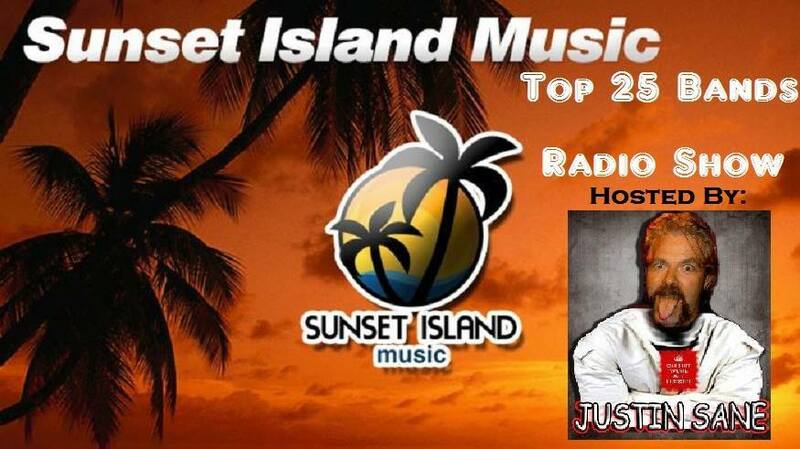 Lunar Rogue managed to hit the #1 spot on Sunset Island’s Top 25 Unsigned Bands chart! 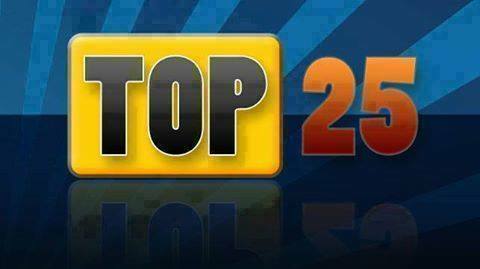 Justin Sane did an amazing job hosting the show for the Top 25 bands and gave us a very warm and awesome introduction! Can’t even tell you how honored we are! We are pretty excited to be on that chart as a lot of super awesome bands are on this chart and many bands have been signed after appearing on this chart… Hopefully, we will follow suit!!! Wish us luck and thank you for your support! !